How Do You Tell Your Children About Your Divorce? 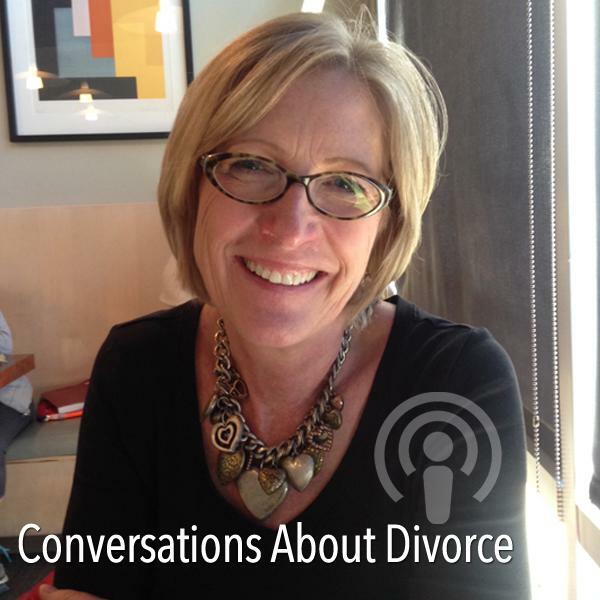 If you liked this show, you should follow Conversations About Divorce. Having to tell your kids that your marriage is over and their lives will be changing is a conversation most of us dread, put off and lose sleep over. Do it well and in years to come they may not remember the details. Do it badly and they’ll likely remember it for the rest of their lives. So how do you tell your children about your divorce? Dr. Azmaira Maker is the author of the newly published children’s book Family Changes: Explaining Divorce To Children. Featuring a colorful cast of fuzzy characters, Family Changes is aimed at children aged four through eight, helping them better identify, process and understand their own feelings, concerns and questions about divorce. Get more great parenting advice from Mandy with her free audio program What You Need To Know About Parenting And Divorce.